The last couple of years have brought along a massive increase in the popularity of blockchain technology, with numerous projects being implemented by private and public entities. However, as it is an emerging technology, there is quite a bit of confusion on the market relating to the differences between permissioned and permisionless networks. The purpose of this article is to give an introduction into blockchain technology, and eliminate confusion between the two paradigms. 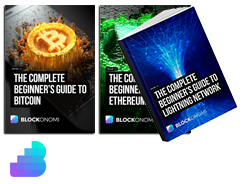 Lastly, it will help readers choose the right approach for their blockchain-based projects. Blockchain technology has become relevant on the market following the appearance of Bitcoin, as it represents its back-bone, and the innovation that makes digital currencies so interesting and full of potential. To put things better into perspective, a blockchain represents a distributed ledger (DLT) that is based on cryptographic protocols, is resistant to tampering, provides great security, is driven by network consensus, and allows data to be transmitted and stored in a peer-to-peer (P2P) fashion. In other words, blockchain technology allows the transfer of data/assets/value between two parties, while eliminating the need to rely on a third party to facilitate the said transfer. Therefore, it provides a trust layer that did not exist until now, for all types of transactions – as all members of the network have access to the same information via the ledger, thus making it easy for participants to verify and authenticate past transactions. From a technical standpoint, things may seem a bit difficult, as the technical explanation does not dwell into the huge potential of the technology. Research on the potential is still being carried out, yet the industry commonly accepts that blockchain has big implications in a wide variety of markets, including, but not limited to banking, logistics, finance, health, managerial decision making, supply chain management, food safety, insurance, sales, stock markets, gambling, governance, and many more. In business-to-business scenarios, blockchain networks allow for increased trust between parties, and instant access to relevant, authentic information. This is so thanks to the fact that blockchains provide a historical record of all transactions, alongside the means to record these entries. In the future, it is believed that blockchain technology will revolutionize the way B2B/user transactions and processes are carried out, especially following the introduction of other technologies such as automation, artificial intelligence, Internet of Things and machine learning. A single, universal blockchain network cannot possibly serve all industries, granted the vastly different needs of businesses, and individual users. This has led to the creation of numerous blockchain networks, each with a slightly different set of protocols, while the back pillars remain the same. Despite the vast number of blockchain networks available at this moment in time, the market has two types of blockchains: permisionless (public) and permissioned (private). Permisionless blockchain networks power up most of the market’s digital currencies. They allow every user to create a personal address and begin interacting with the network, by submitting transactions, and hence adding entries to the ledger. Additionally, all parties have the choice of running a node on the system, or employing the mining protocols to help verify transactions. 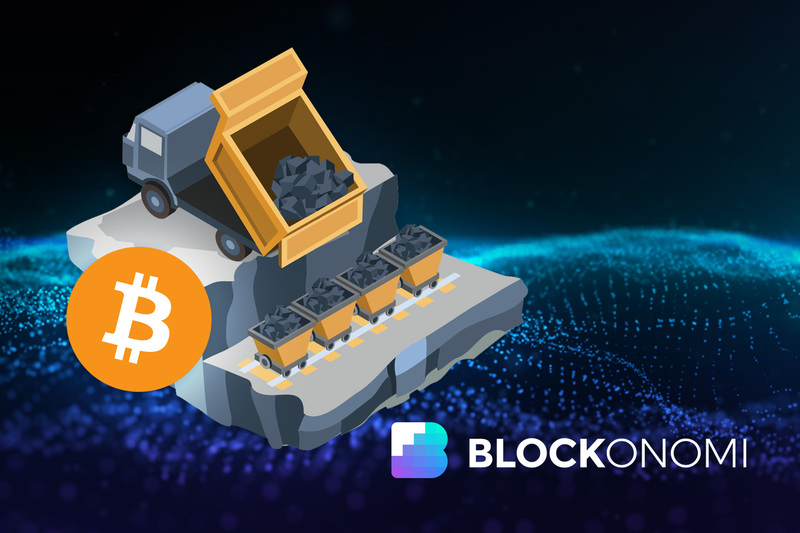 In the case of Bitcoin, mining is done by solving complex mathematical equations which in return validate the transactions saved on the network – anyone is free to download the bitcoin blockchain and begin mining operations, in exchange for mining fees and block rewards. Additionally, for digital currencies such as Ethereum, the blockchain network also supports smart contracts, which are automated transactions that self-execute when certain criteria are met. As Ethereum also employs a permisionless blockchain, anyone can develop and add smart contracts onto the network, with no limitation imposed by the developers. Decentralization: permisionless networks need to be decentralized, which means that no central entity has the authority to edit the ledger, shut down the network, or change its protocols. Many permisionless networks are based on consensus protocols, which means that network changes of any type can be achieved as long as 50% + 1 of the users agree to it. Digital assets: Another characteristic is the presence of a financial system on the network. Most permisionless networks have some kind of user-incentivising token, which can grow or fall in value depending on the relevancy and state of the blockchain they belong to. Currently, permisionless blockchains employ either monetary or utility tokens, depending on the purpose they serve. Anonymity: granted the way blockchains operate, anonymity has become quite relevant in the industry. Many permisionless networks do not require users to submit personal information prior to being able to create an address, or submit transactions. However, in certain cases, personal information is required for legal purposes. Bitcoin, for instance, does not offer full anonymity, as user identity is indirectly tied to the addresses they have the private keys of. Transparency: blockchain networks are bound to be transparent by design. This is a required characteristic, given the fact that users who get involved must be incentivised to trust the network. Therefore, a transparent network needs to freely give users access to all information apart from the private keys – from addresses, to how transactions are processed into blocks, and the freedom to see all transactions processed by the network. Permissioned blockchains act as closed ecosystems, where users are not freely able to join the network, see the recorded history, or issue transactions of their own. Permissioned blockchains are preferred by centralized organizations, which leverage the power of the network for their own, internal business operations. Company consortiums are also likely to employ private blockchains to securely record transactions, and exchange information between one another. 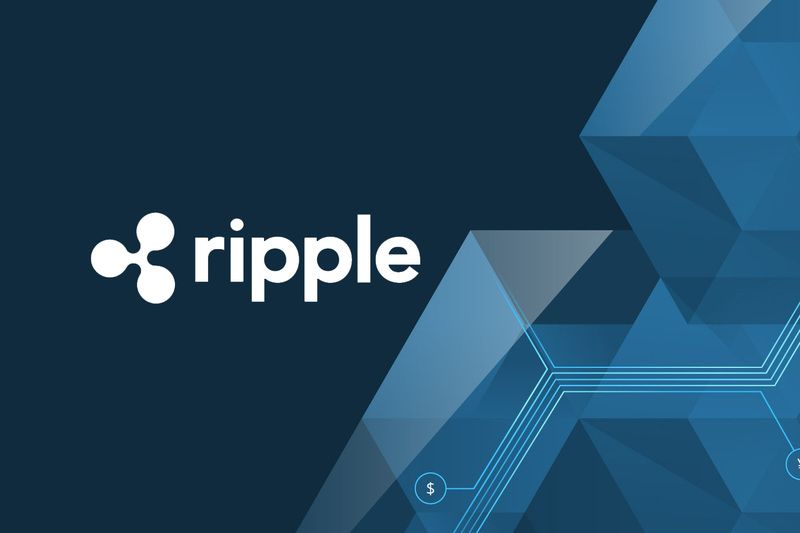 Ripple is one example of a semi-pemissioned blockchain, run by Ripple Labs. 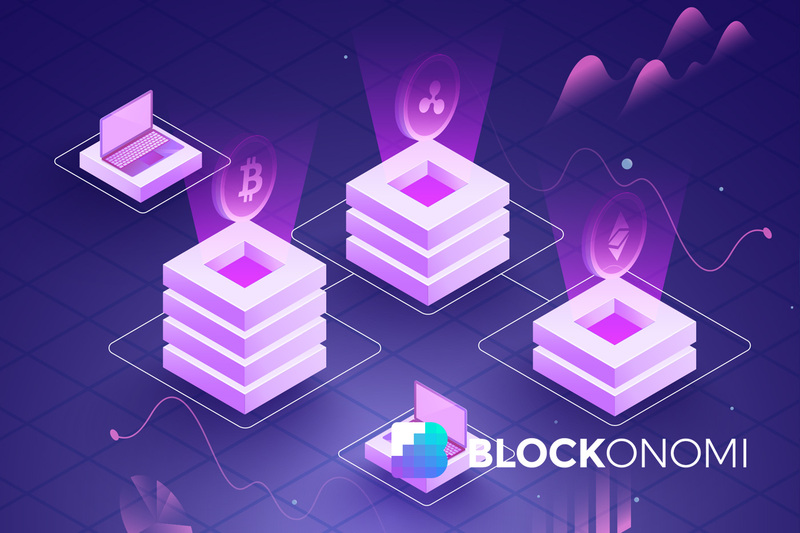 Varying decentralization: members of the blockchain network are free to negotiate and come to a decision concerning the level of decentralization that the network will have. For private blockchain, it is entirely accepted if they are fully centralized or partially decentralized. Some form of central control is required, given the fact that businesses people-managed entities. Additionally, private blockchains are free to choose which consensus algorithms they wish to employ, yet the governance model is more important in this scenario, as power on the network cannot be evenly distributed among all members. This has led to the creation of level tiers of private blockchain users, hence allowing individuals to do only what their job entails them to. Transparency & Anonymity: private blockchains are not required to be transparent, but they can choose to do so freely, depending on the inner organization of the businesses. In terms of privacy, it isn’t needed on a central level, and can be individually determined on a user-case basis. Many private blockchains store an extensive amount of data relating to the transactions, and operations carried out by users. Lastly, as there is no internal economy for most private blockchains, there is no need to see how monetary tokens are being sent or used. Governance: for permissioned blockchains, governance is decided by members of the business network – there are numerous dynamics which can determine how decisions are made on a central level, yet there is no need for consensus-based mechanisms, where the entirety of the network must agree to a change. Based on everything that has been outlined so far, public blockchains are bound to be more open to users, and tend to have very strict protocols. On the other side, private blockchains, which are better for internal business operations, have very different dynamics, thus allowing the central governing entity or consortium of entities to decide on all problems pertaining to how the network is created, its protocols and what users can do. hello, thanks for this informative article. Ripple is one example of a semi-“”pemissioned”” blockchain, run by Ripple Labs. InoCoin is Going to 5$ Until End of the Year!